the Animation Festival of Halifax! An annual gathering that celebrates all things animation from Halifax and beyond. The festival began as a plucky one-day event nine years ago under the name "Animation With Love." Since then it has grown into a three-day event supported by local artists and industry alike. The festival showcases the best of what the Halifax animation scene has to offer: innovative artistic achievements, friendly local industry events, thoughtful discussions, and chances for everyone to get creative. The festival is proud to be growing while remaining true to the collective resourcefulness and hospitality of the region. 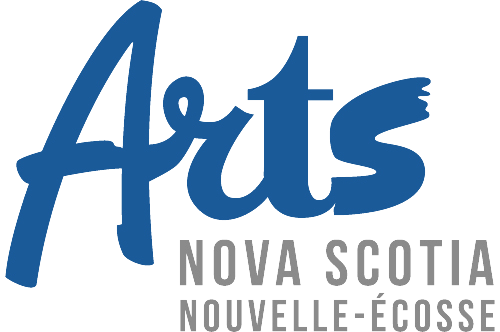 Events take place in Halifax May 9-11, 2019. A camera was set up in the lounge of 2018’s Animation Festival of Halifax 7, animators were added, and presto.. instant animation! !